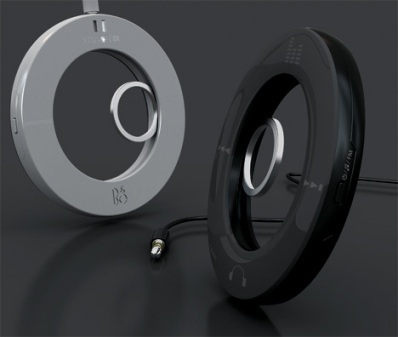 Hansoon Jeong has designed a new rotary style mp3 player in the shape of a pendant. Place your finger inside the inner circle and twist to select tracks, volume, different audio functions etc. Apparantly the entire thing has an LCD surface so you can change it’s colour to suit your mood / outfit.